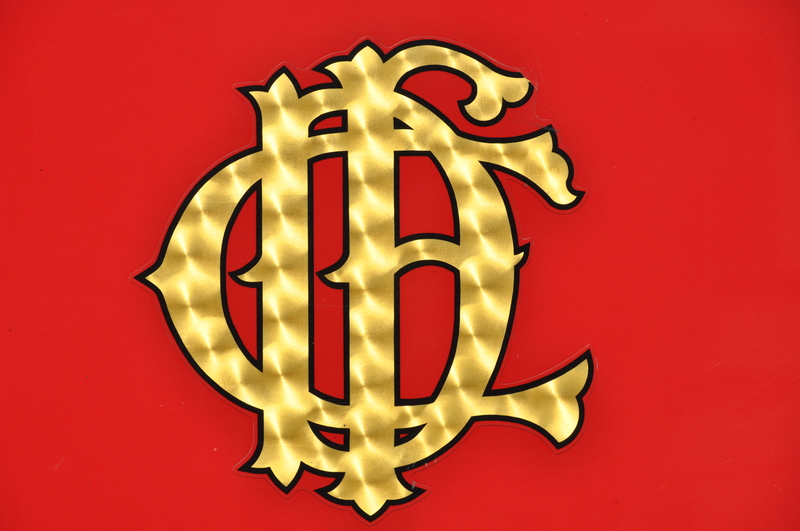 The Chicago Fire Department logo on the ladder truck. This entry was posted in Chicago, Fire Department, Firefighters, Firehouses, Life. Bookmark the permalink. what typeface is used on this logo? do you know? No, sorry. I’m not sure what typeface they used. I tried to do a little research online but came up with nothing. If I do figure it out, I’ll let you know!